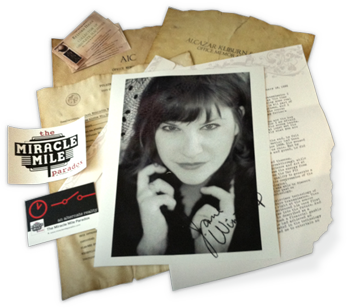 The Miracle Mile Paradox was an alternate reality game developed by StoryForward LA. We assisted them in the creation of visual elements such as post cards, posters, and photographs. We designed some cool old-looking things.